I picked it up tonight! 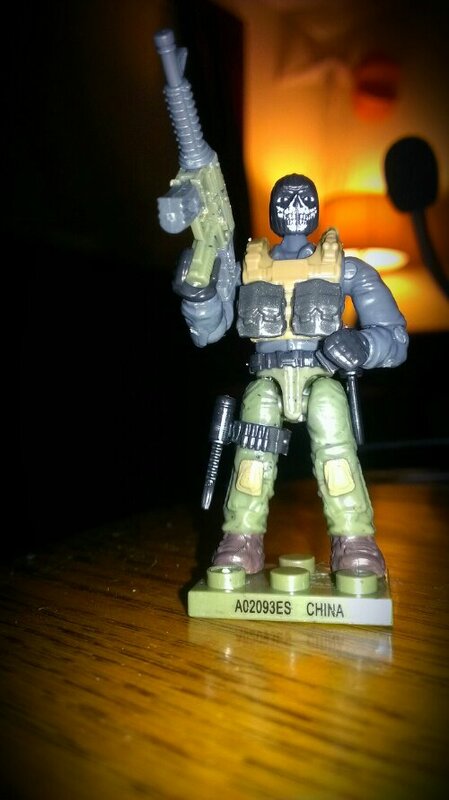 It came with a poster, a Monster energy bracelet and a Mega Bloks collector series. 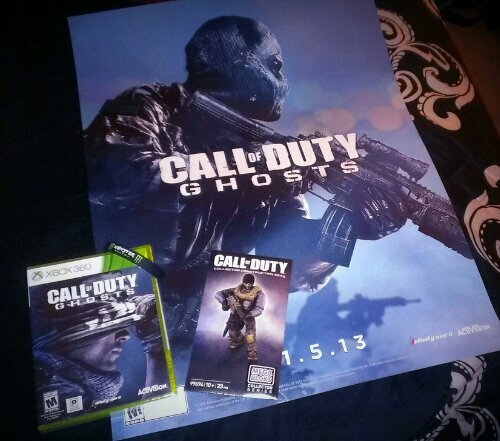 Plus the Free Fall map DLC code and a 7 day Xbox Live code. In Japan families can summon their house ghost to kill pests for them. Why waste money calling the exterminator when you can just call on your pet Yuki–onna?